Turkey – my sweet country.. You can live all the climates during a year. Althoug it is November, it is still hot. Turkey is a bridge between Asia and Europe. Ankara is the capital city. Istanbul is the most beautiful city of Turkey. It has seven geographical parts. “Lira” is the currency of Turkey. 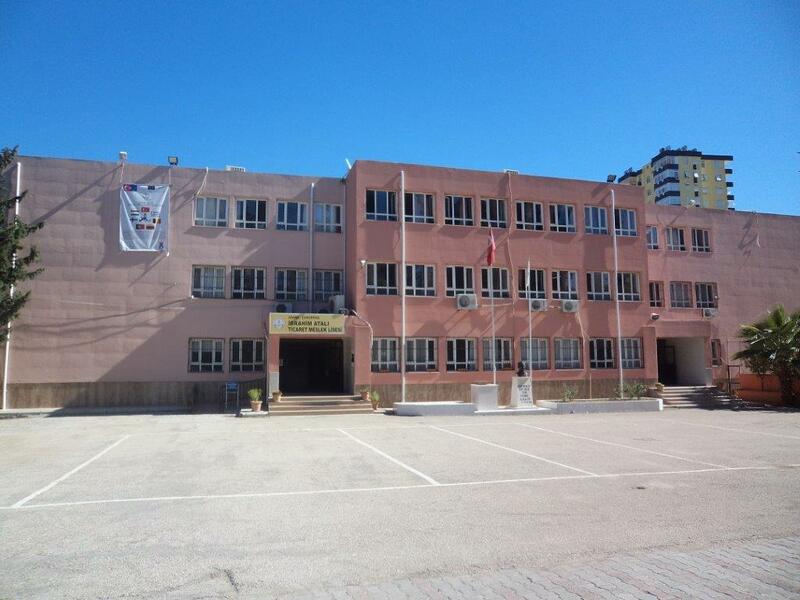 This is my school: Ibrahim Atali Vocational High School is located in Adana, a city in Turkey. 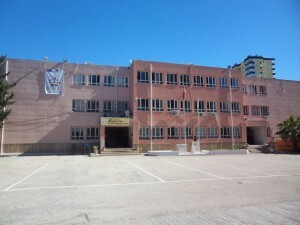 My school has two parts: general high school and Vocational High School. My colleagues are aged between 15-18. It has computer room, library and gymnasium saloon. My school is near the lake.